Postman Pat the racist? | What's a daddy for? This morning I was stirred from my CBeebies induced stupor by something quite unexpected. The daily ritual of trying to convince my son to eat some breakfast was continuing. With as much success as usual. He was more concerned with watching Postman Pat over my shoulder. When suddenly I heard something which made me stop. 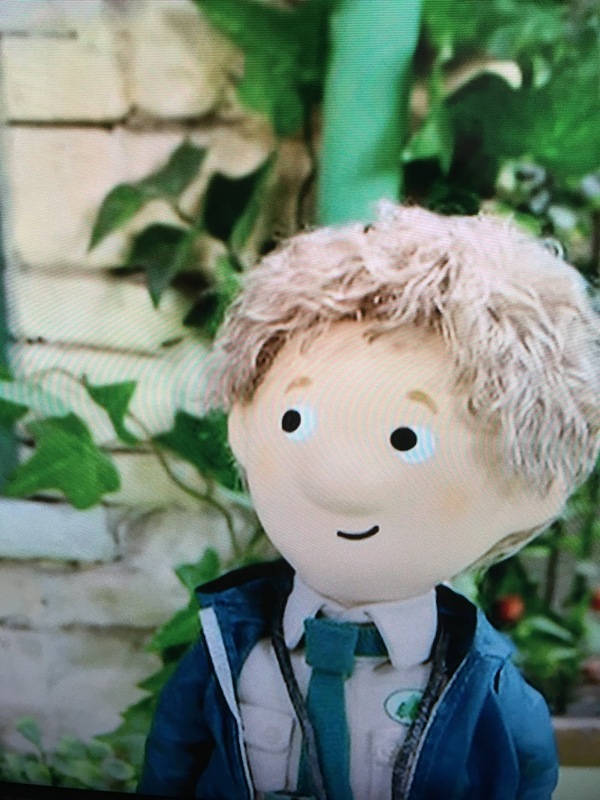 ‘Did Postman Pat just say Northern Ireland?’ I said to my son. I turned to the TV. I listened, sure that I must have made a mistake. Then he said it again. This set me running excitedly around the house, yelling at mummy who was in the middle of the mysterious process of hair-drying. The premise was this. Pat’s latest special delivery required him to travel to Northern Ireland to rescue a pigeon called Cedric. I told mummy to hurry up, CBeebies doesn’t get much better than this. Special Deliveries usually take us no further than Greendale and Pencaster. Pat crossed the Irish Sea flying his own private plane (naturally). Then things became even weirder. He landed on some remote and green clifftop. A solitary cottage was perched near the edge. The sound of diddly-dee folk music told us where he was. There he was met by a pleasant shaggy-haired local called Sean McGuinness (or Shaun Maginnis if you prefer). I clenched my fists. Don’t do it Sean. I grinded my teeth. Come on Sean, you’re better than this. Pat flew off, no doubt mumbling ‘For God’s sake, bring me a large Scotch. What a bloody awful country,’ a la Reginald Maudling. And that was it. Or that was as much as I watched anyway. I must admit that it was only when I stopped laughing that I thought about the crudeness of the racial stereotyping. It doesn’t offend me, but then little does. Perhaps I should have been more bothered that it was sending out an insulting and simplistic characterisation of the Northern Irish for very young children? It did make me think of the infamous Eastenders ‘Oirish’ episode from 1997 which led to the BBC apologising after the programme featured cows, sheep and donkeys wandering along a street. I’ve always observed that CBeebies bends over backwards to be inclusive and non-offensive. Which led me to ask if any other ethnic group would be characterised in the same way as this. 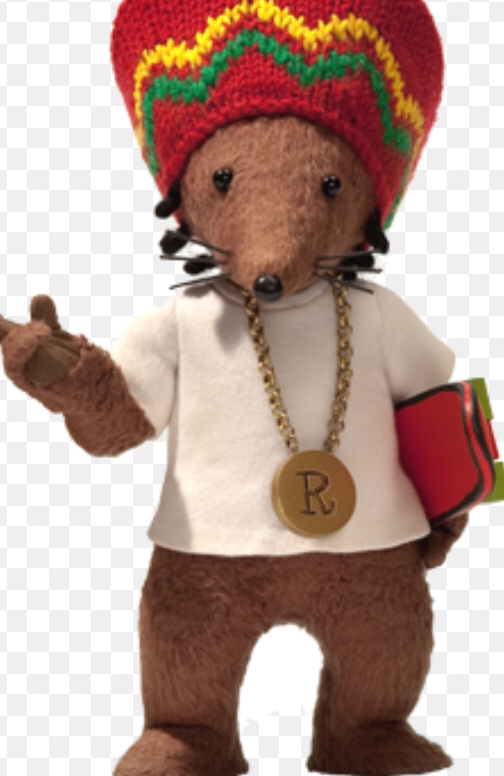 Rastamouse tells the story of a gang of Rastafarian crime-fighting mice who speak Jamaican Patois (‘Tings is ruff. Me tink me know who de t’ieving mouse may be’). Rastamouse has been accused of portraying a racially simplistic stereotype but it’s still broadcast and kids seem to like it. To me the most disturbing part of Rastamouse is that he insists on wearing a hat and a jumper but no trousers. The portrayal of Northern Ireland in Postman Pat was simplistic and unrealistic. Just like a show about a postman who flies his own plane and gets into adventures everyday is simplistic and unrealistic. That’s the world children understand. If it doesn’t bother them then sometimes it isn’t worth making a row about.